This model is 187 cm and wears a size M. Their chest measures 104 cm and the waist 81 cm. Dominate training in this mesh bib. 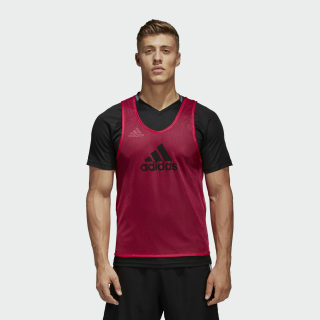 Fly through football training and scrimmages in this lightweight bib. It's made of mesh, with an oversize round neck and armholes to allow for quick changes between sessions.